August 25, 2015 /3BL Media/ - On August 25, the H&M Conscious Foundation launches the first ever Global Change Award − one of the world’s biggest challenges for early stage innovation and the first such initiative in the fashion industry. By catalysing green, truly ground-breaking ideas the aim of the challenge is to protect the earth’s natural resources by closing the loop for fashion. Five winners, chosen by an expert jury, will share a grant of €1 million and get access to a tailor-made innovation accelerator. The global public will be invited to distribute half of the total grant through an online vote. The result will be revealed at a grand award ceremony in Stockholm, in February 2016. “The question for fashion is no longer “What is the new black?” but rather “What innovative ideas can close the loop?” The Global Change Award is looking for ideas that will protect the earth’s natural resources, and I am excited to be part of it,” says Rebecca Earley, Professor in Sustainable Textile and Fashion Design at University of the Arts London, Director of its Textile Futures Research Centre and member of the Global Change Award Jury. The H&M Conscious Foundation is a non-profit global foundation, funded by the Stefan Persson family − founders and main owners of the Swedish fashion company H&M. The mission of the Foundation is to drive long-lasting positive change and improve living conditions by investing in people, communities and innovative ideas. The Global Change Award takes on one of the biggest challenges facing today's fashion industry – to create fashion for a growing population while reducing its impact on the environment. Neither the Foundation nor the company H&M will take any equity or intellectual property rights in the innovations. Ground-breaking, game-changing ideas can come from anywhere, so the challenge is open to anyone. Each year the Global Change Award aims to find the truly brave and bold ideas that make change. I’m also eager to see how the fashion industry as a whole will embrace the challenge of closing the loop,” says Karl-Johan Persson, board member of the H&M Conscious Foundation and CEO of H&M. The innovation accelerator − a collaboration with Accenture and KTH Royal Institute of Technology in Stockholm − will give the five winners the support and knowledge they need to actualize their ideas. Starting off with an innovation boot camp in Stockholm, provided by KTH Innovation, it will be followed up by guidance from Accenture Strategy on how to develop the winning ideas further. This includes the provision of a one-year training and coaching programme with a particular focus on circular economy. The innovation accelerator will also provide exclusive fashion industry access and offer possibilities to build networks and try out the ideas within the fashion value chain. Dr. Michael Braungart - Academic Chair “Cradle to Cradle for Innovation and Quality” at Erasmus University Rotterdam; Professor at Leuphana University Lüneburg; Scientific Director of EPEA Hamburg. Prof. Rebecca Earley - Professor in Sustainable Textile and Fashion Design at University of the Arts London and Director of its Textile Futures Research Centre (TFRC). Mr. Ma Jun - Director, Institute of Public and Environmental Affairs, China. Ms. Eva Kruse - CEO, Danish Fashion Institute; CEO, Copenhagen Fashion Week. Prof. Johan Rockström - Director of the Stockholm Resilience Centre (SRC) and Professor in Environmental Science with emphasis on water resources and global sustainability at Stockholm University. Mr. Ellis Rubinstein - President and CEO, The New York Academy of Sciences. Ms. Franca Sozzani - Editor in Chief of Vogue Italia. Ms. Amber Valletta - Supermodel, Actress & Entrepreneur. 25.08.2015 First ever Global Change Award is launched and application opens at www.globalchangeaward.com. 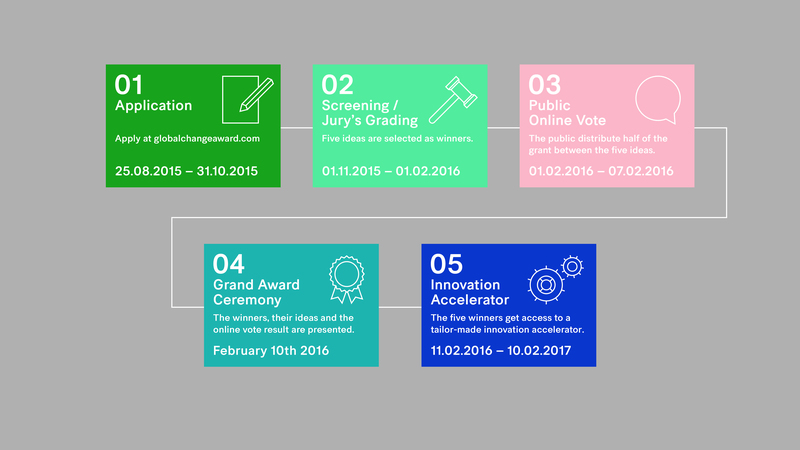 01.02.2016 Five winners, selected by the expert jury, are revealed. Each winner is guaranteed €100,000. The global public is invited to distribute the other half of the total grant through an online vote. 07.02.2016 The online vote closes. Half of the total grant has been distributed between the five winners. 10.02.2016 The result of the vote is revealed at a grand award ceremony in Stockholm. 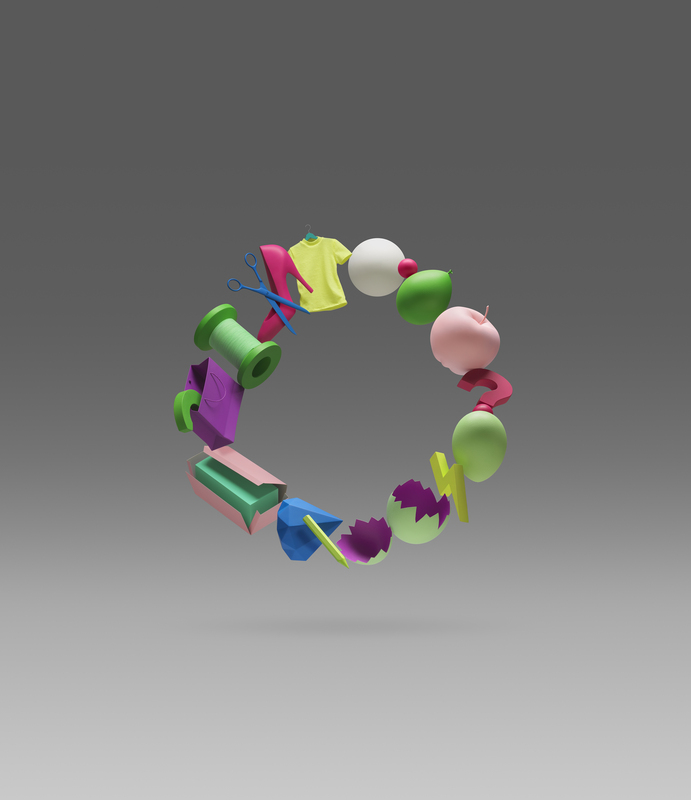 In a world with increasingly constrained resources and environmental challenges, the circular approach represents a radical departure from the old linear “take, make, waste” production and consumption models to a model where products and resources are designed to have more than one life. 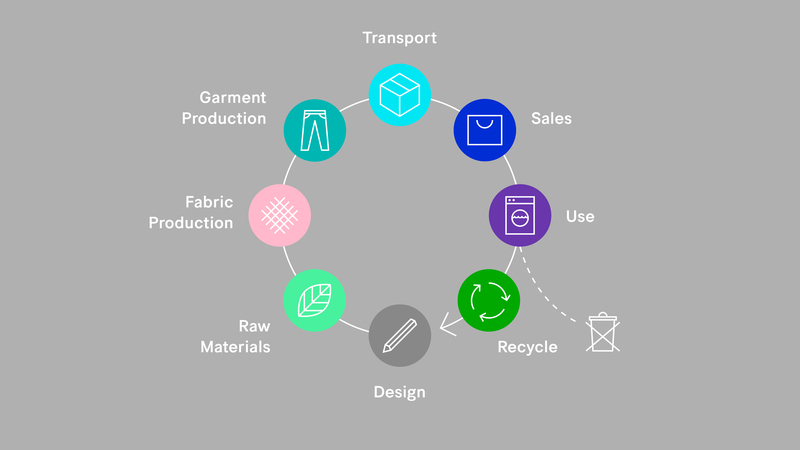 Closing the loop for fashion means finding new approaches in the whole value chain of the industry; changing the way garments are designed, produced, shipped, bought, used and recycled. The theory about circular economy may be the biggest revolution in the global economy in 250 years as it challenges companies to rethink their business models and customer relationships by detaching growth from the single-use of natural resources and environmental impact. This creates new business opportunities as well as an unassailable competitive advantage.